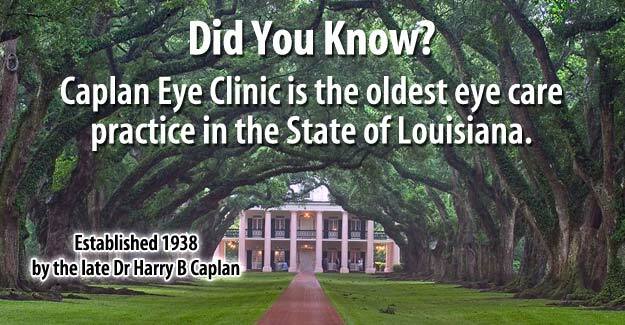 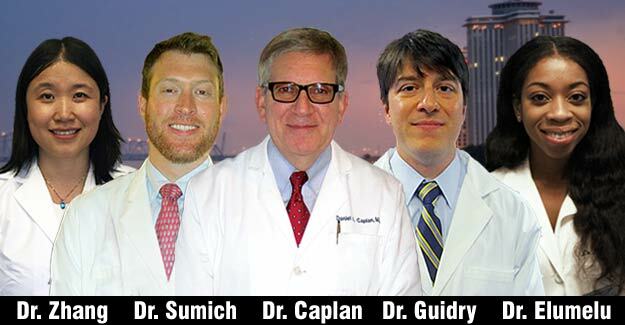 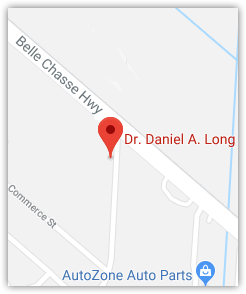 Since the Caplan Eye Clinic was founded in 1938 by the late Dr. Harry B. Caplan, we have established a tradition of providing high quality eye care in a caring atmosphere. 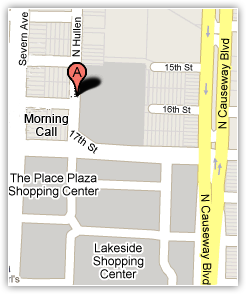 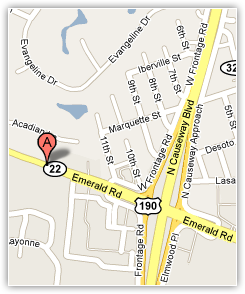 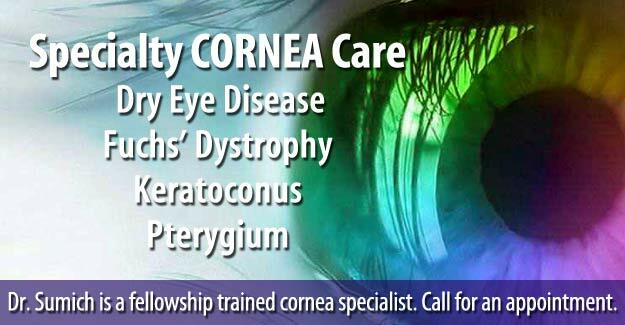 We are a "total" eye center offering adult and pediatric eye care. 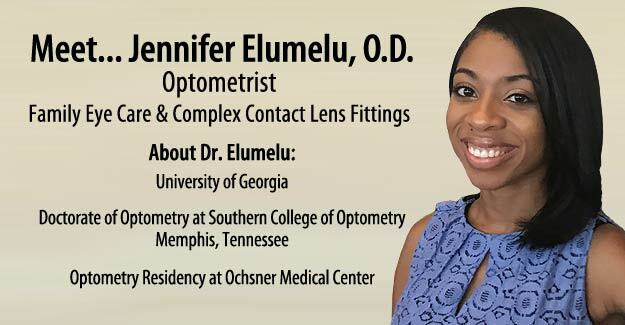 Our staff of Ophthalmologists and Optometrists diagnose and treat a variety of eye conditions and disorders, including Cataracts, Glaucoma, Diabetic Retinopathy, and diseases of the Cornea, Retina and Eyelids. 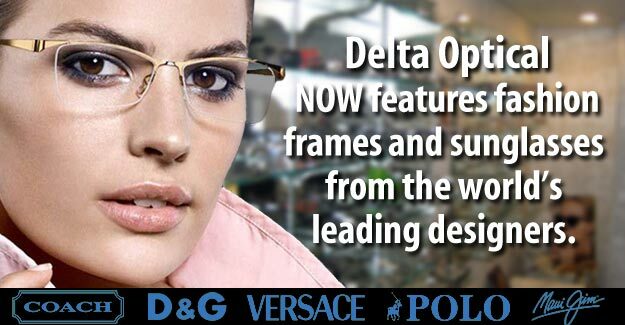 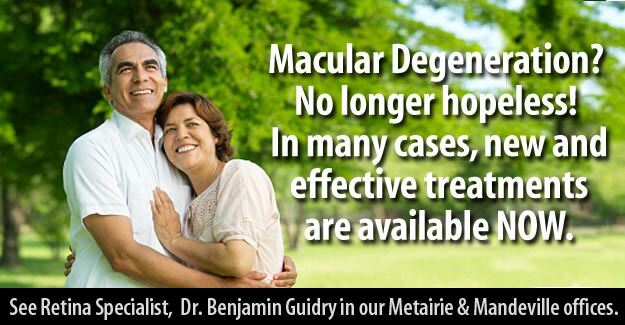 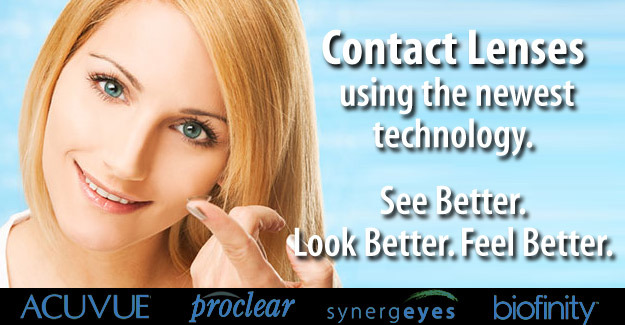 We also fit contact lenses and perform medical eye examinations. 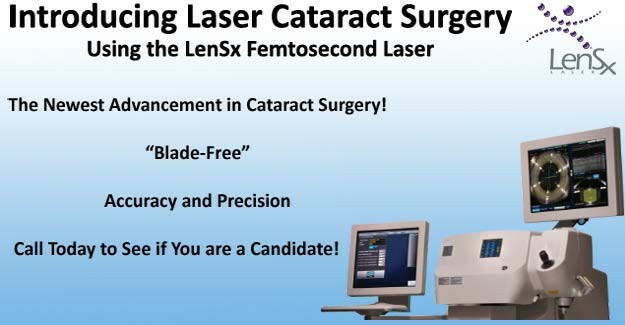 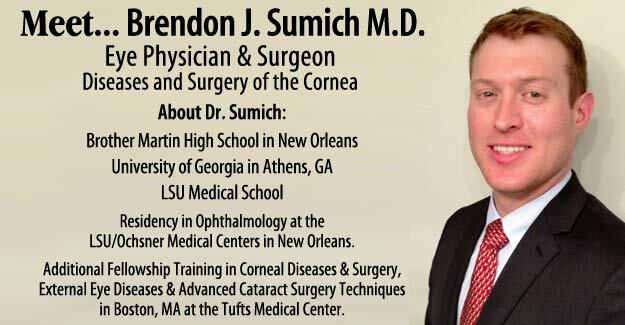 Our specialties include: Custom Laser Vision Correction, and Cataract Surgery with Lifestyle Lens Implants. 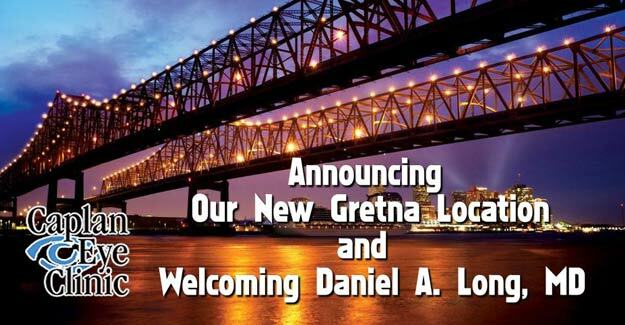 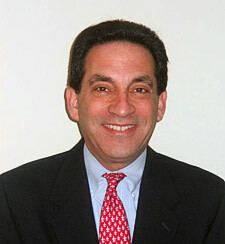 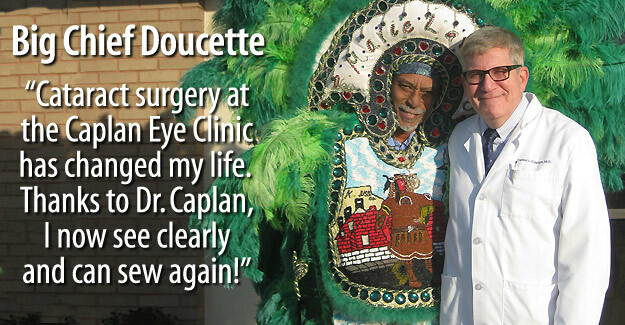 Mardi Gras Just Got A Whole Lot Easier Thanks to Dr. Dan Caplan. 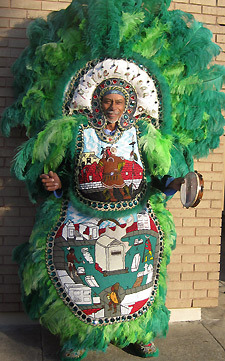 “Prior to having cataract surgery, I could no longer see the detail required to sew my Mardi Gras Indian suits. 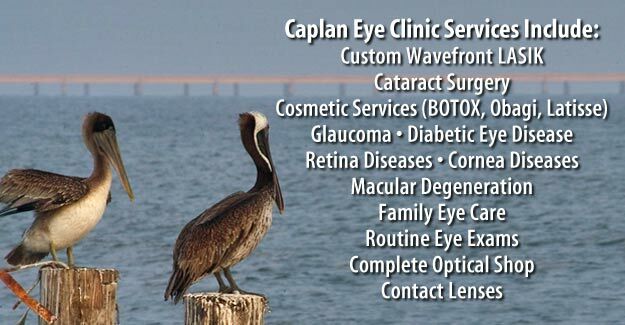 After Dr. Caplan did my cataract procedure, I can now see close up detail and more brilliant color which allowed me to get back to creating my costumes."
. 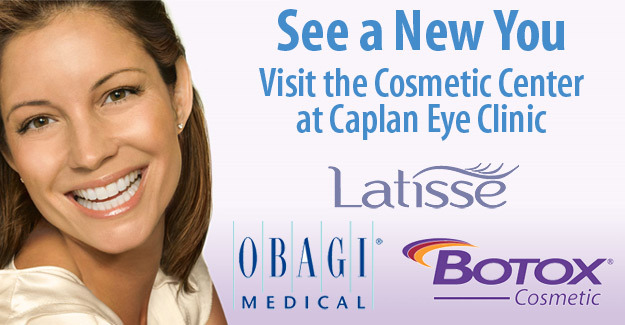 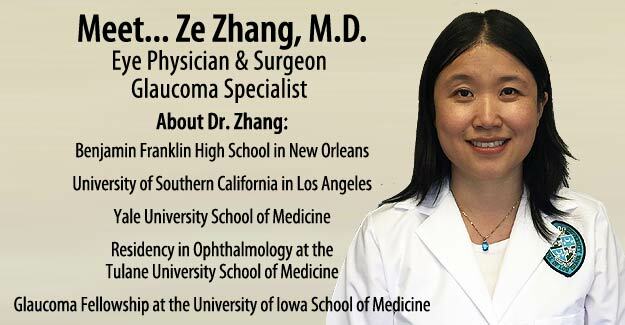 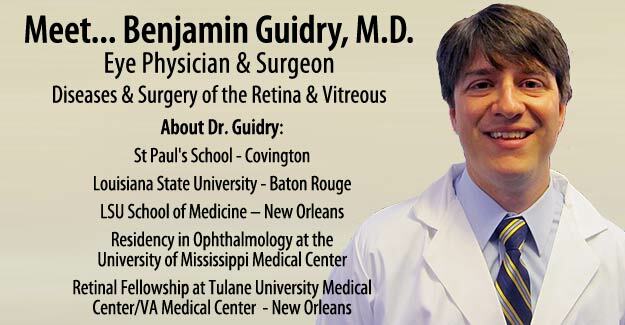 “With my busy schedule & lifestyle, LASIK gave me freedom from glasses. 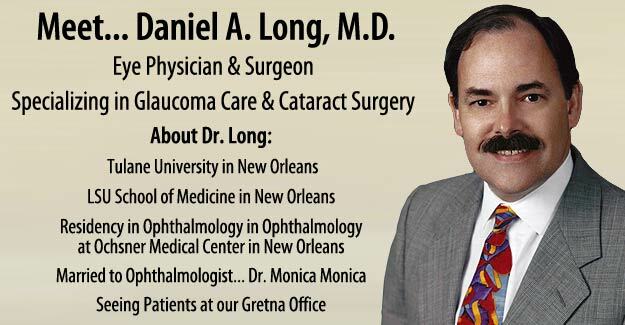 My vision is great and I love not wearing glasses” . 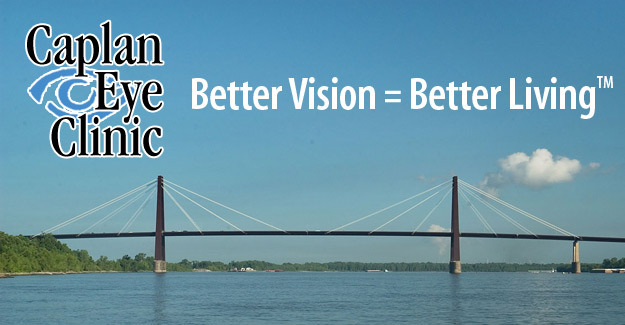 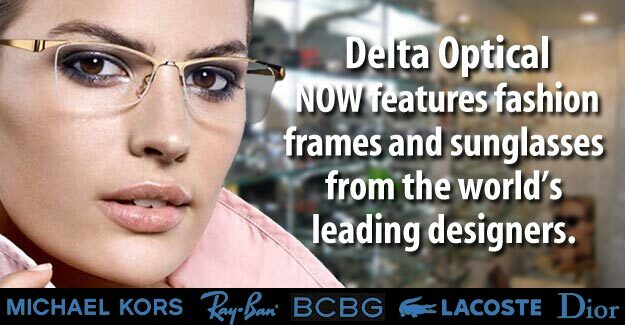 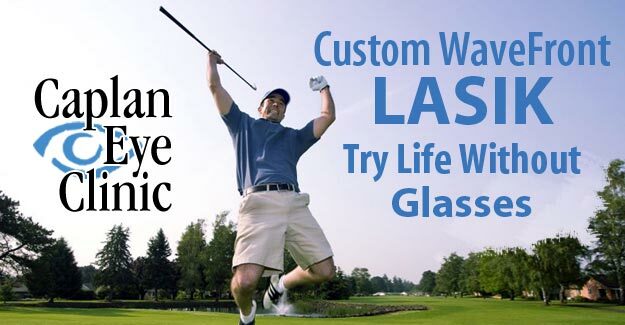 Seeing Clearly with Custom Wavefront LASIK! 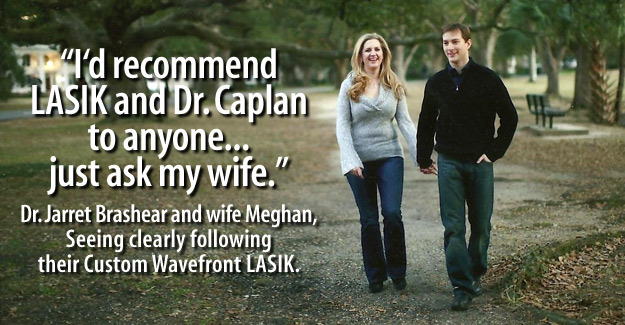 Meghan Brashear: “I knew that I was getting married soon and I wanted to have LASIK so I could walk down the aisle without worrying about glasses or contact lenses. 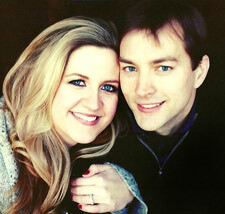 As a surgical resident, Jarret wanted to be able to do surgery without the hassle of contact lenses or glasses. 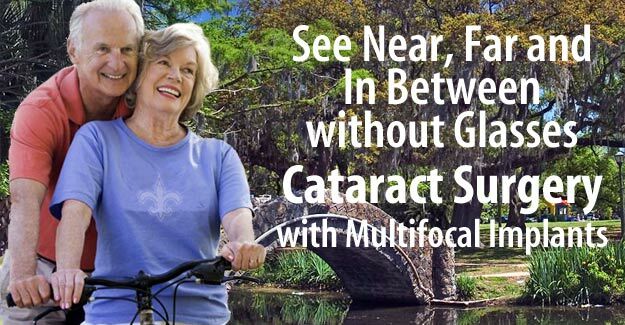 He also loves the outdoors; so he can now also enjoy fishing and hunting without the bother of dealing with contact lenses." 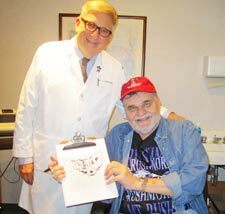 George Rodrigue, renowned "Blue Dog" artist, visited us at Caplan Eye Clinic... and even sketched a Blue Dog for us! 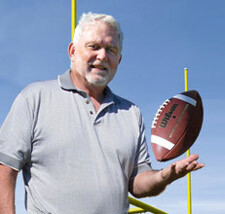 Thank you, George. 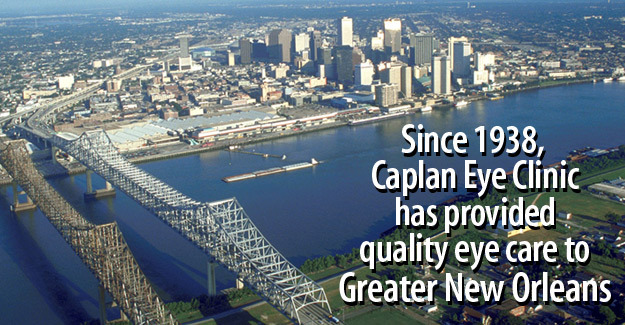 Another example of the amazing talent in this great city. 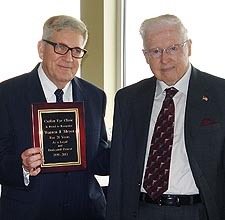 Dr. Dan Caplan with long-time patient, Mr Warren Meyer. 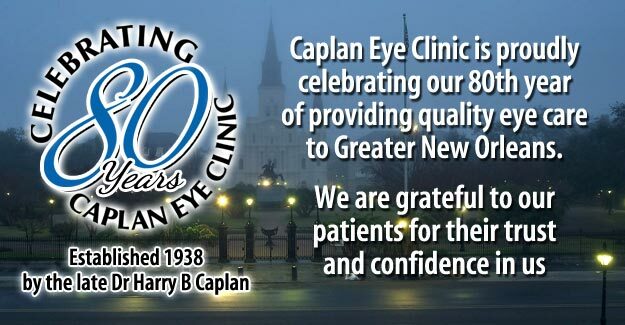 Mr Meyer began seeing the late Dr Harry Caplan in 1939 and has been a patient of Caplan Eye Clinic for over 70 years!